While I don’t like it when people make a choice in terms of being fond of either cats or dogs (since as an animal lover I am very much fond of both), I happen to be more of a dog person only because I grew up surrounded by dogs and feel I have that connection with them. Moving from place to place wasn’t exactly the lifestyle fit for a dog but after giving it a lot of thought, and taking a look at the rescue centres, or should I say better, getting the sad look from the abandoned German shorthaired pointer Moses that won my heart, I ended up adopting. It felt like reliving my great childhood days all over again! 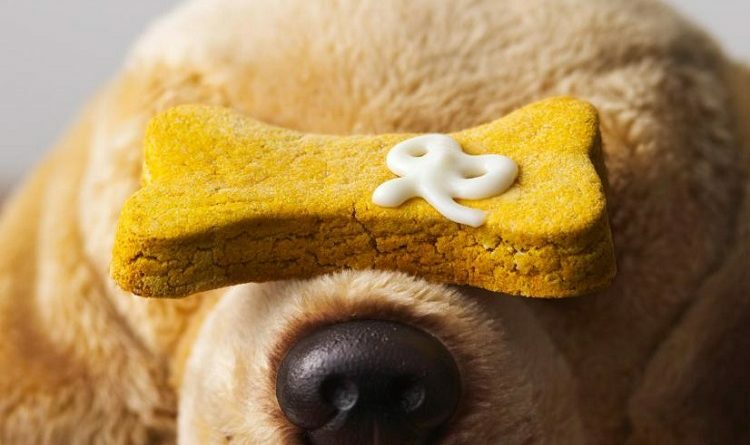 I’ve come to learn many things over the years, especially the importance on picking the right treat for puppy, and how wrong my parents used to be back in my childhood days when anything served as a treat, including table scraps high in sugar and fat. First things first, I make sure I buy them from specialised shops, because treats are important for a dog’s health and have to be carefully chosen. Some of the favourites of Moses are roo, beef, and fish treats, all sustainably harvested, eco-friendly and without additives or fillers. 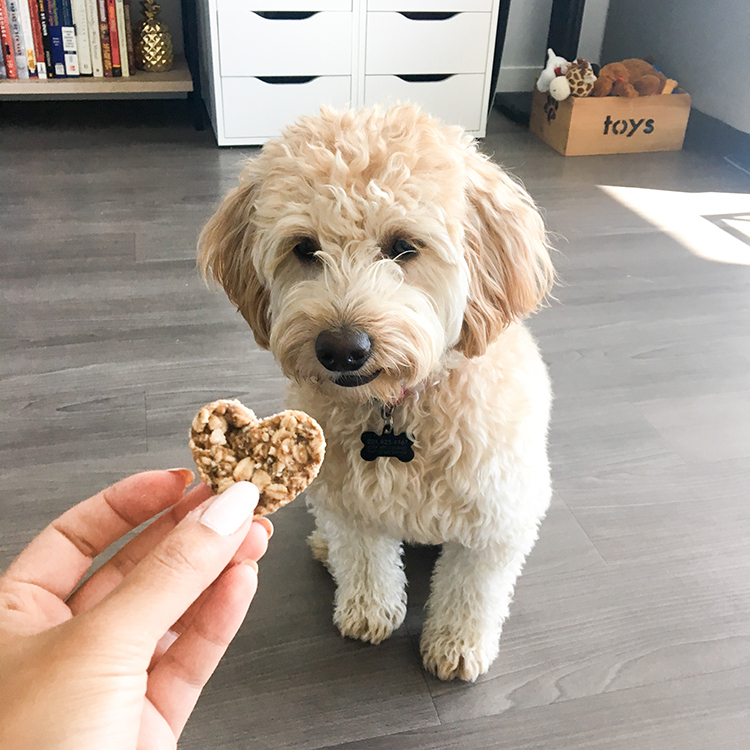 A healthy treat for puppy is supposed to be packed with nutrients, yet still easy on the stomach, so my picks are hypoallergenic, and full of glucosamine great for the joints and hips. Moreover, they are ideal for the dental health as well, can keep the gums healthy, dog breath fresh and protect from plaque and tartar buildup, so with their help I don’t have to spend as much time cleaning Moses’ teeth. When it comes to bones, not all bones do, as much as doggos love to chew them. I used to think the cooked bones weren’t harmful, but as the vet warned me they lack all the beneficial ingredients because of being cooked, and can be broken into the small pieces that pose threat to a dog’s health, getting stuck in the intestines and lead to infections and bleeding. Still, as I found out, I didn’t have to toss them all out, there is an alternative – the dried bones I piled up on. Yes, Moses is crazy about them, but I try not to exaggerate in treating him as the good boy he is, making sure they only take up to 10% of his diet. This is important for all of the owners to understand, having in mind overweight isn’t just a problem people are facing, but pets too, and we have our love for them to blame for it.